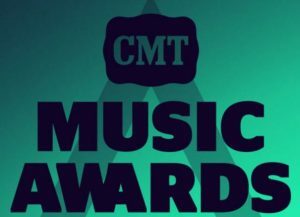 Farce the Music: CMT Awards 2016 Nominees Announced!!! CMT Awards 2016 Nominees Announced!!! Congratulations to all the worthy nominees!